Jerusalem, opening at Fernbank Museum of Natural History’s IMAX Theatre on January 3, 2014, is a breathtaking new film that explores on a grand scale the intersection of science, history and religion in this ancient, enigmatic place. 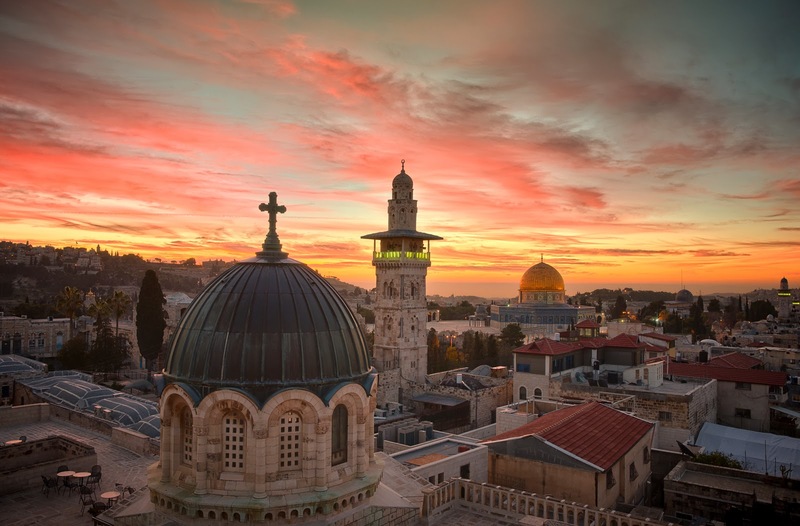 Narrated by Benedict Cumberbatch ("Star Trek into the Darkness," PBS’s "Sherlock"), Jerusalem gives audiences a rare glimpse of the storied city, as well as exclusive access to iconic holy sites—including the Western Wall, the Dome of the Rock, the Church of the Holy Sepulchre, the Jordan River, the Sea of Galilee, and the mountain fortress of Masada—and to little-known parts of the region. Jerusalem shows daily at Fernbank Museum of Natural History’s IMAX® Theatre from January 3-April 3, 2014. IMAX tickets are $13 for adults, $12 for students and seniors, $11 for children 12 and younger, and $8 for museum members. Add a museum ticket as part of a Value Pass for extra savings (See Value Pass prices at fernbankmuseum.org). Fernbank Museum of Natural History and the 5-story-tall Rankin M. Smith Sr. IMAX Theatre are located at 767 Clifton Road NE in Atlanta. Tickets and visitor information are available at www.fernbankmuseum.org and 404.929.6300.